"Waiting on" Wednesday is a weekly event, host by Breaking the Spine, that spotlights upcoming releases that we are eagerly anticipating. 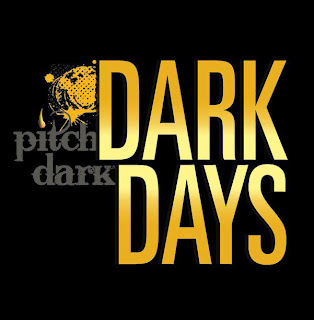 We just saw this cool youtube video for HarperTeen's Dark Days: Pitch Dark. 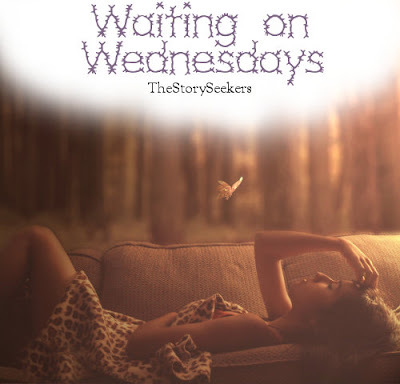 Some really exciting books and we have even a few, but we have to wait awhile before we get to read them. Here's the youtube video. 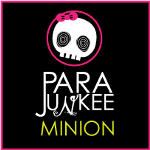 WE'RE SO EXCITED!! What's on your WoW this week? I love WoW. So many books I wouldn't otherwise know about are brought to my attention. Great choices! I have a couple of these for review, but wouldn't want to miss any of them. Great WOW! Ooo, these all look awesome, and have sort of the same cover theme, no? Great picks, nonetheless! Nice picks! These sound great. Thanks for stopping by my WoW! Great choices! I've actually won Eve, Supernaturally, and Cold Kiss from contests, but have yet to receive them. 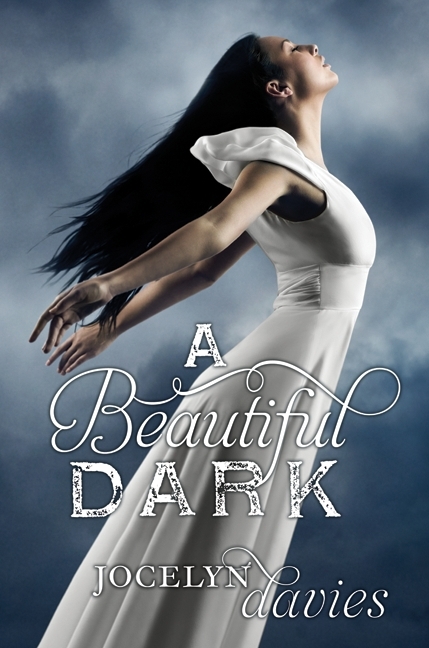 I'm dying to get my hands on Beautiful Dark and Fateful too! Thanks for stopping by. 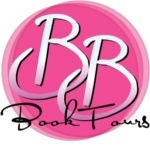 Great picks, I already read Supernaturally and I loved it. 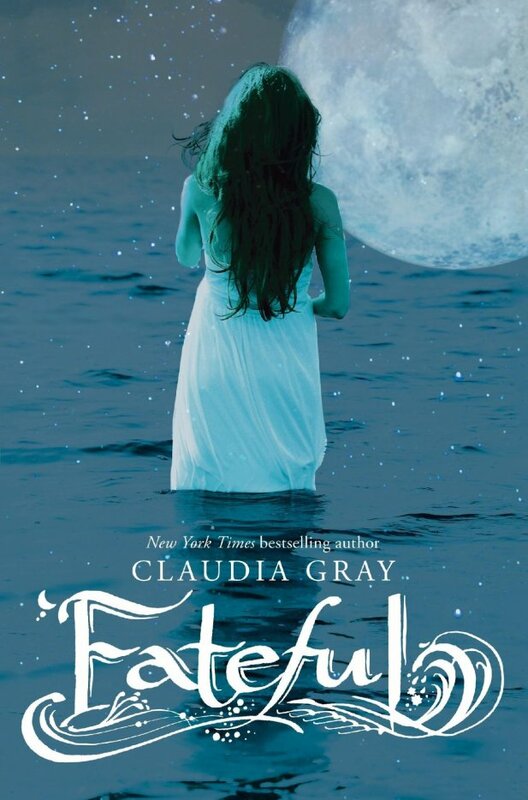 I just began reading Fateful last night and I am really enjoying it so far. I am especially looking forward to Cold Kiss, Eve, and A Beautiful Dark as well, they all sound so good! Great choices they all look really good! 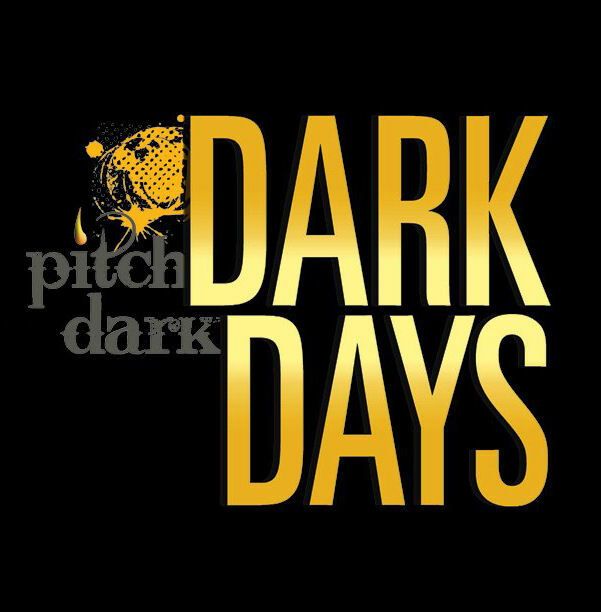 I love how you included all the Dark Days books! I looooved Supernaturally. Fateful was OK. 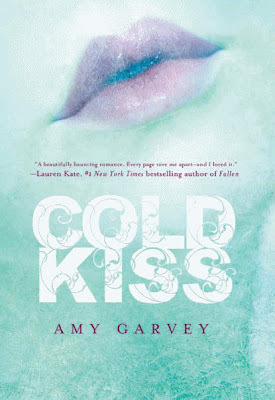 I'm really looking forward to reading Eve and Cold Kiss though! Excellent batch! I've read Eve and A Beautiful Dark already, but I have Supernaturally, Fateful, and Cold Kiss waiting for me -- hopefully I can get to them soon. Great set of books. 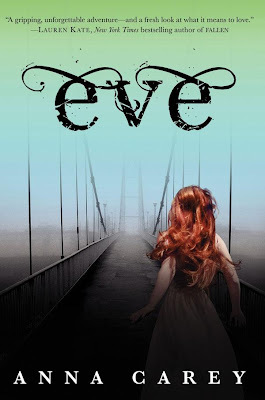 If you're on Netgalley, I know Eve and A Beautiful Dark were both available a few weeks ago. They might still be there. Great WOW post. I want to read all of these. I think they will find their way on my bookcase soon. Thanks for sharing. All of these are AMAZING picks! I can't wait for A Beautiful Dark! All of them look amazing!! 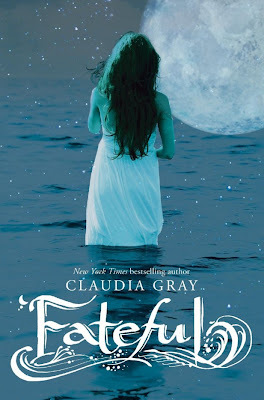 I love the look of Fateful, and it's take on aclassic. Great picks! Great choices! I'm really excited for Fateful. It sounds so cool! I want to read Eve!